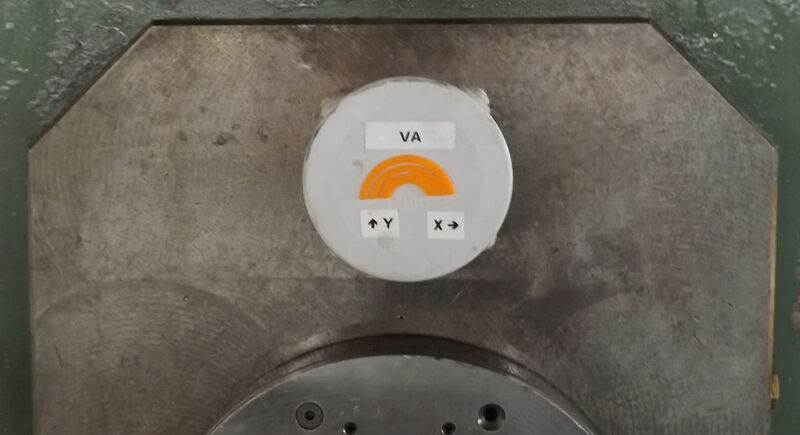 The Auroras Wireless Vibration Sensor AU03-55C8G measures the mechanical vibration of the machine structure resulting from the cutting and axes movements process to detect missing tools, broken tools, axes faults and severe process faults. 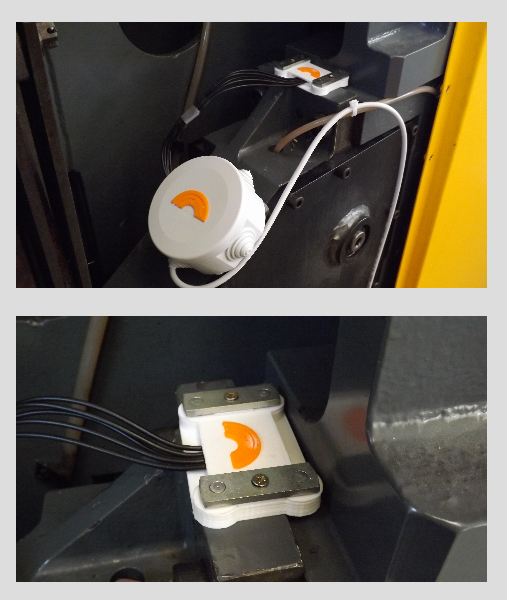 It can also be used to monitor excessive vibration on bearings or spindles. 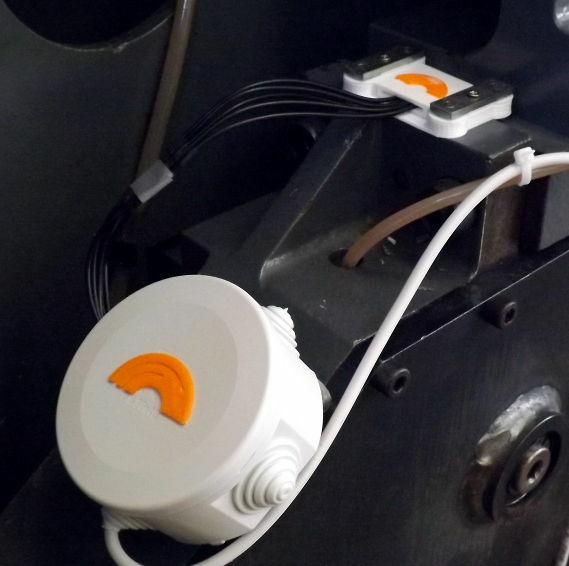 This wireless sensor is easy to install on both new and existing machines. It was designed for use on machining centers with a wide variety of tools. Auroras presents the Wireless Vibration Sensor AU03-55C8G designed specifically for application on machining centers that use a wide variety of tooling and configurations.